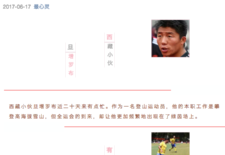 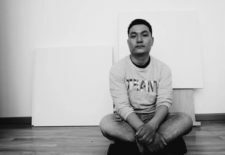 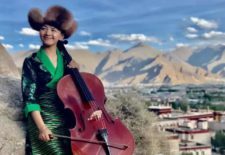 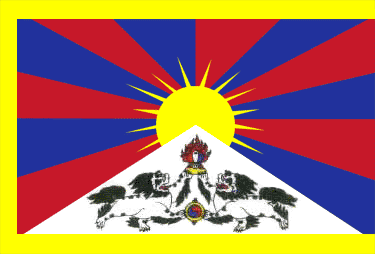 High Peaks Pure Earth has translated a profile of Tenzin Norbu, a Tibetan mountaineer and football player, that was published on WeChat on June 17, 2017. 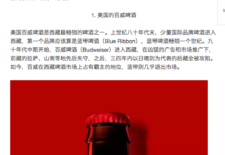 High Peaks Pure Earth has translated a WeChat post published on May 25, 2017 by the channel Sweet Tea House about a surprising connection made between the American beer brand Budweiser and Tibet. 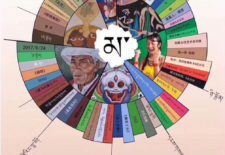 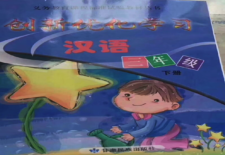 Is Happiness in the Snowland Found in Odd Numbers? 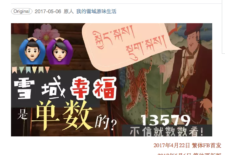 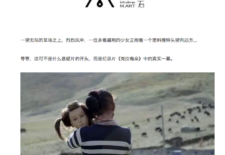 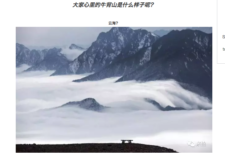 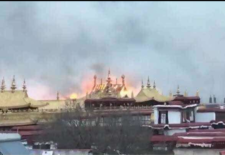 High Peaks Pure Earth has translated a post that was written by a Tibetan WeChat user and published and circulated most recently on May 6, 2017 by the WeChat channel “My Authentic Snowland Life”.